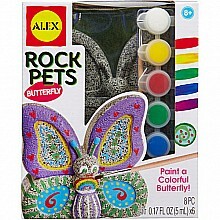 Make a cool 'rock art' butterfly! For ages 8-12 yrs, from Alex Brands. 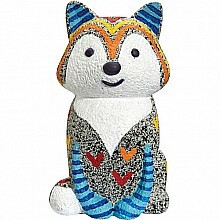 Make a cool 'rock art' fox! For ages 8-12 yrs, from Alex Brands. 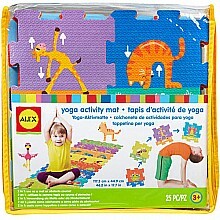 This mat makes learning yoga poses easy and fun! For ages 3-10 yrs, from Alex Brands.